To keep pace with the changing world of education, Ontario’s curriculum is in the midst of a significant shift. New programs, resources and learning goals are aiming to prepare today’s students for success in our complex modern world. This involves not only practical skills acquisition but also developing the strong sense of self and personal wellbeing it takes for a child to achieve his or her own full potential. 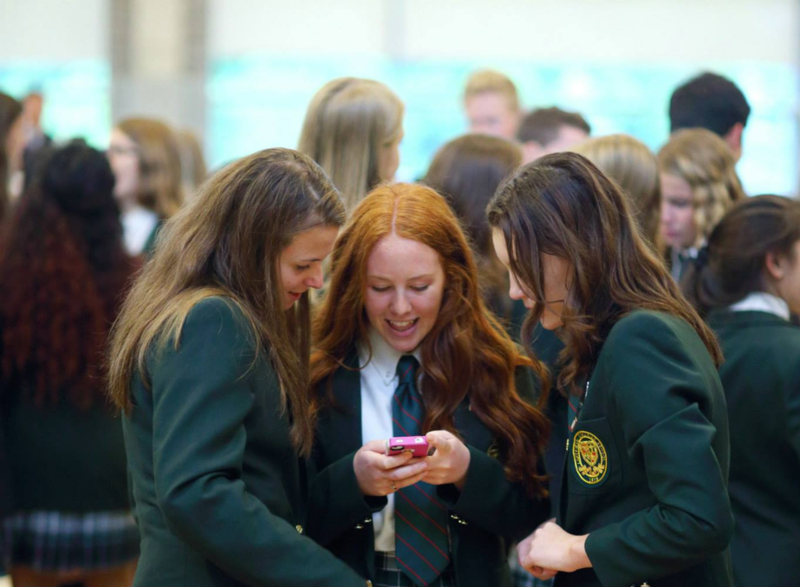 The ‘21st Century Learning’ shift goes hand in hand with Lakefield College School’s (LCS) mission to educate the whole person: a commitment to the broad development of the intellectual, social, emotional, spiritual and physical qualities needed to live a fulfilling life. At schools like LCS across Ontario, strategic changes are being made to align the academic curriculum with these 21st century standards. To be capable, independent and successful in the modern world involves a set of both new and familiar skills. Skills that have been valued throughout history, like communication and collaboration, are taking on new dimensions in today’s interconnected and globalized world. 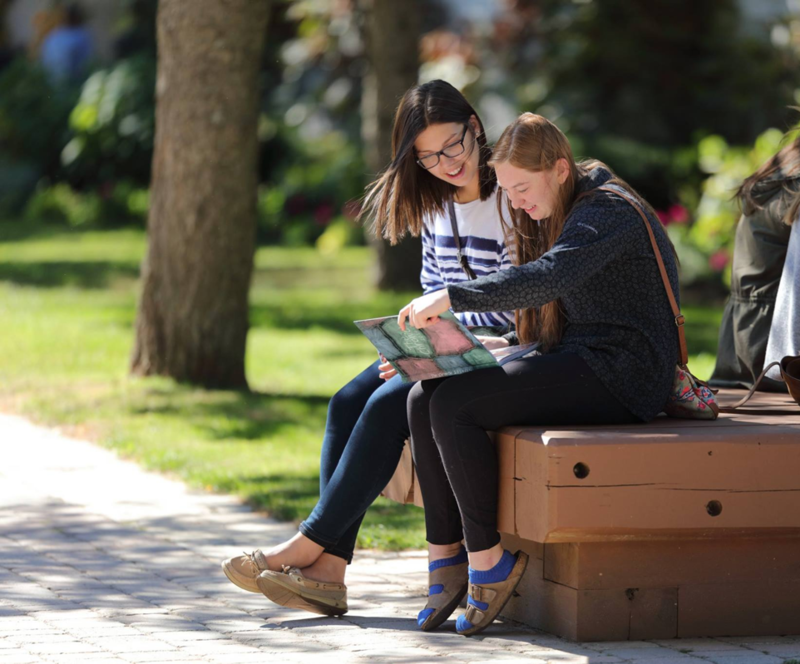 To prepare students for this reality, each private boarding school in Ontario is focusing on particular skills, which the province calls ‘key learning competencies.’ These competencies are designed to optimize your child’s time in the classroom, and are divided into three branches: cognitive, interpersonal, and intrapersonal. Traditionally, cognitive competencies like decision-making and problem-solving are regarded as key indicators of success. Twenty-first century teaching takes these skills to the next level, by emphasizing important ‘higher-order’ cognitive competencies like critical thinking, technological mastery, and entrepreneurship. 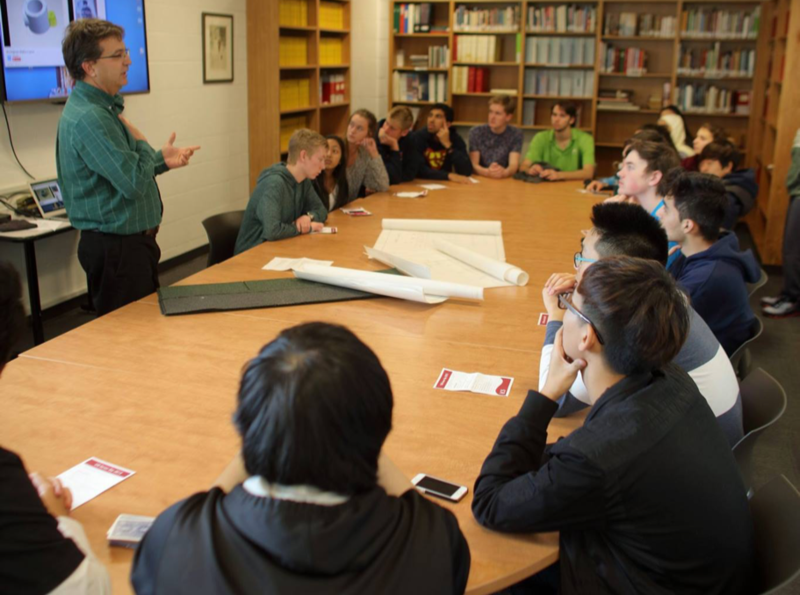 This skillset will help your child put their best foot forward after graduation in a wide range of intellectually engaging post-secondary pursuits. According to the Ministry of Education, interpersonal competencies (put simply: social skills) are becoming more important now than ever. They cite “soft skills” and “people skills” as important determinants of occupations and wages earned by students after graduation. Canadian boarding school environments are renowned for equipping students with these kinds of skills. 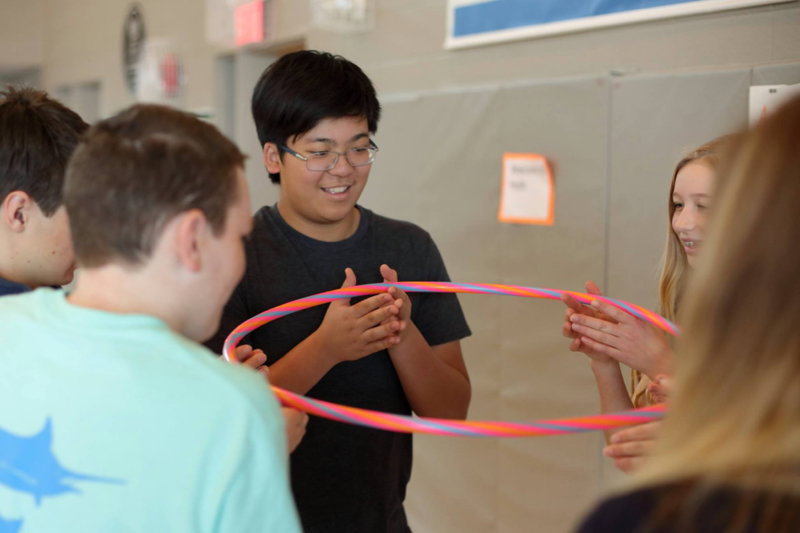 Along with new programming designed to promote interpersonal learning, the atmospheres of boarding schools like LCS facilitate a 24/7 culture of sharing, friendship and support. These goals allow teachers in Ontario’s top private schools to plan lessons and address students in ways that educate the whole person, developing well-rounded character along with academic proficiency. With a certified 21st century education under your child’s belt, you can trust they’ll be prepared to meet the world head on! Are you interested in enrolling your child in a private school in Ontario? Visit LCS to explore what we have to offer.